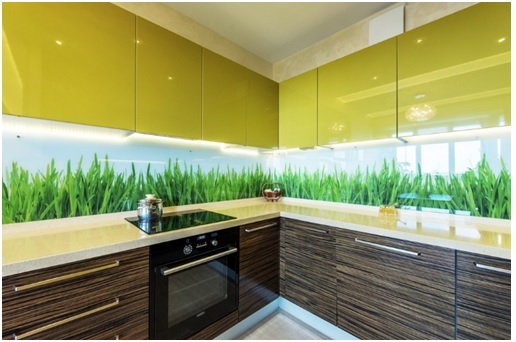 Different modern kitchen design idea are in existence but there are many factor you need to consider while thinking of redesigning your kitchen. It does matter what are the colors and material, you are choosing. 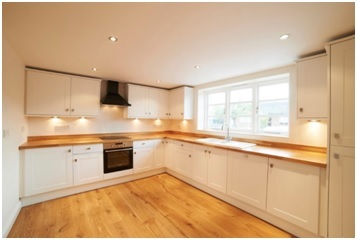 Whatever you choose should be compatible as per the kitchen perspective. Most of us overlooked the ceiling of rooms in our home, which is also a significant wall. This space should be designed smartly. Lighting has a crucial part in making the ceiling look vibrant. 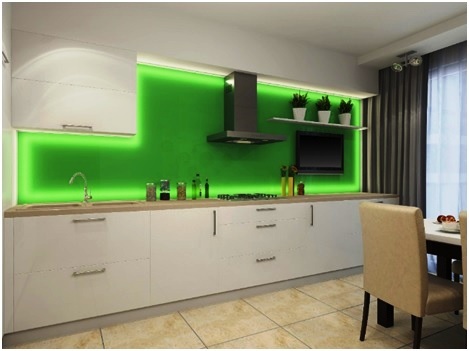 It is not a good idea to install excessive lighting as it can give a crowded feeling in the room. 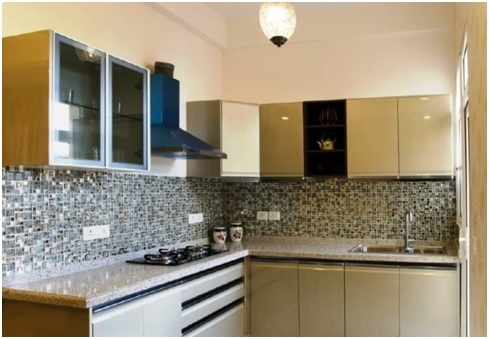 Everything that is associated to kitchen area such as wall, cupboard, tiles should be functionalized cleanly with great color combination so that it give comprehensive appearance, This is the great method to make you cooking visualize whenever anyone enters the kitchen, it will not only give your kitchen a mesmerizing feel but also impressed your guest. Hiring a home interior designer in Delhi can definitely make a difference in this aspect. There are many valuable and important appliances and furniture required in the kitchen but make sure you are not muddling the space. It is because the furniture and appliances can be the barrier within the kitchen area, secondly it looks very messy and you don’t want to keep this look at all. While cooking, washing and carrying appliances for daily usage it will be difficult for you to arranging things because furniture and appliances occupy the space. 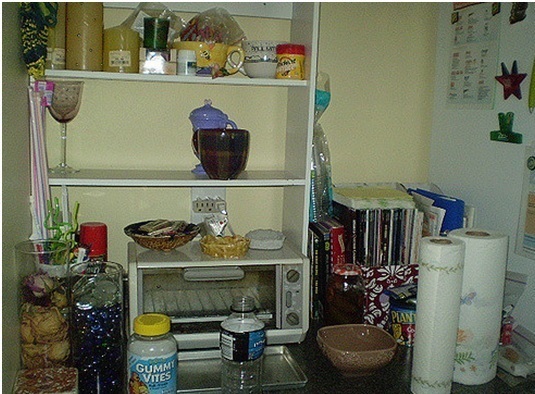 You can try to put some of appliances or utensils in cupboard. While redesigning, people often ignore plug points which are significant component of kitchen area. Make sure that there are enough plug points at regular intervals all through the room. This enable an individual cooking easy because he/she is comfortable to use kitchen appliance hassle free. 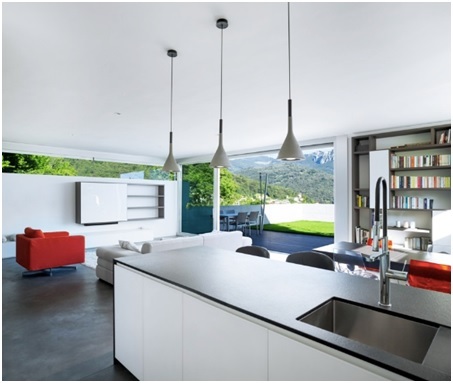 Before starting the renovation, it is significant to select the trending design style such as Classic and Minimal Style Kitchen, L-Shaped Kitchen and Modular Kitchen etc. It is not necessary to have big space in terms of kitchen area, it is because when you are doing something in kitchen , for example cooking, there are several things you need on the spot, so it should easily available nearby the area. It eventually help to save the storage of area and safeguard you from the probably mishap in the kitchen. It is important to manage the space required for kitchen and every individual has his own way to do it. Plenty options are easily accessible such as shelves, wall cabinet, cupboard, drawer for kitchen appliances and crockery etc. You need to think that how you can utilize the space so that your kitchen doesn’t leave the untidy impression and everything looks organized. 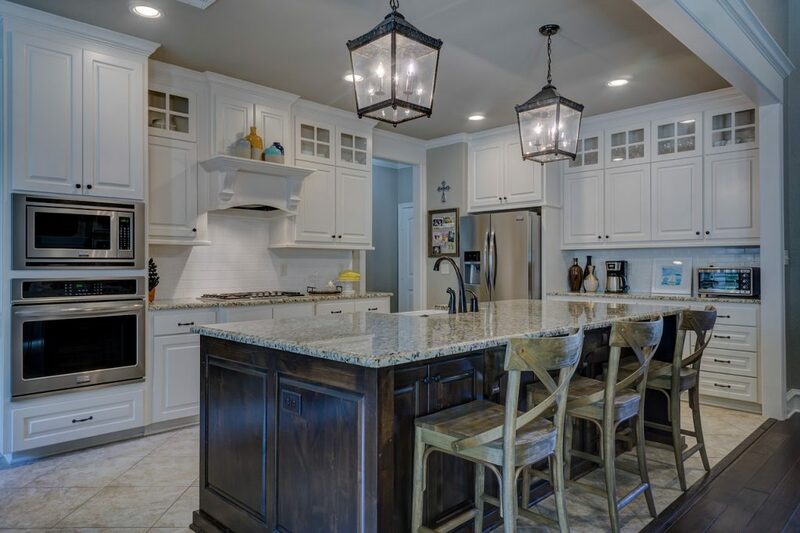 KeyVendors has massive database of traditional and 3D interior designers in Delhi and all over India who can provide the trendiest kitchen design ideas in which you can choose the best one for you kitchen space. Explore our website and get the best service through the professional on our B2B site. Select the design that suit your budget, preference and convenience.